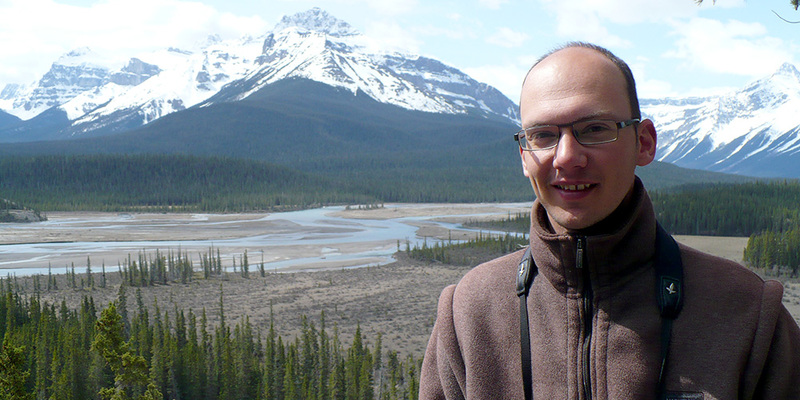 I am an ornithologist and researcher, working on the boundary between fundamental and applied science. 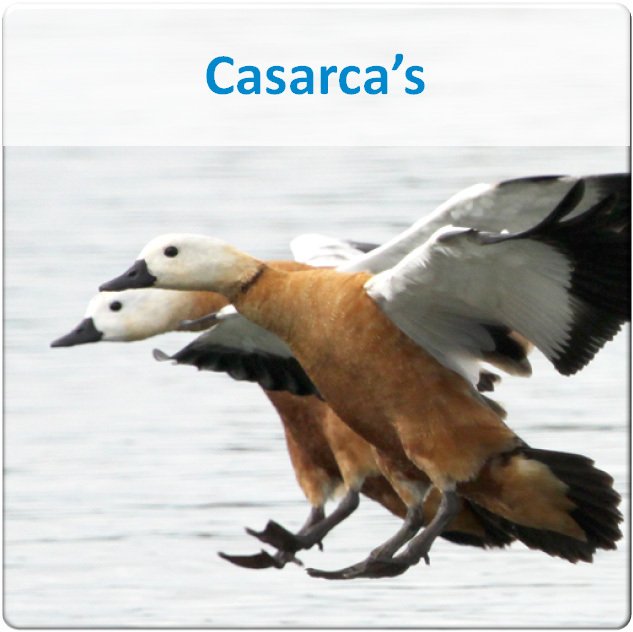 My main aim is to increase our understanding of our ecosystem and birds in particular to aid their conservation and protection. 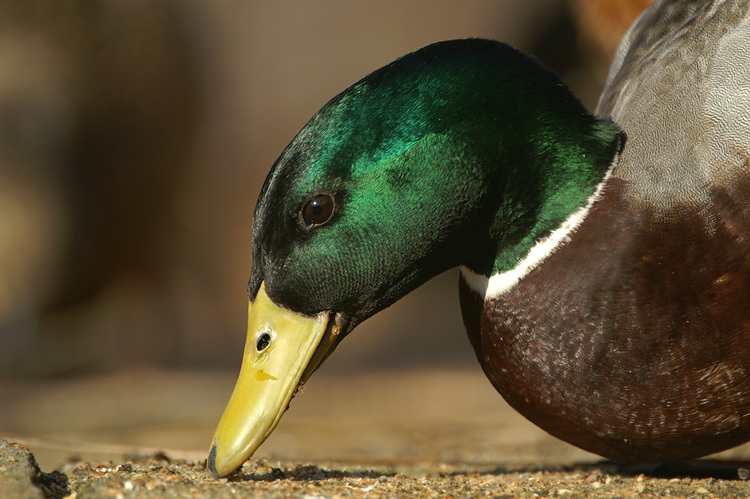 During my PhD I studied the interaction between mallards and plant seeds in freshwater wetlands and switched to the role of waterfowl migration in the spread of avian influenza viruses. 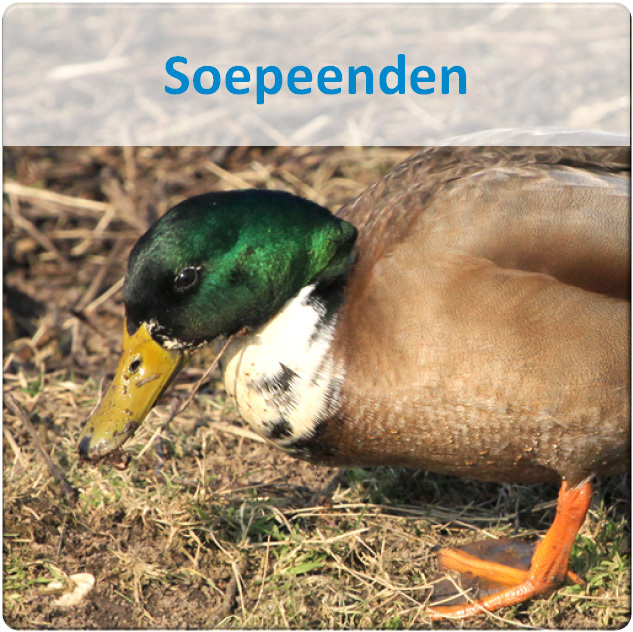 More recently, I started working at Sovon, the Dutch Centre for Field Ornithology, where I am mainly dealing with topics related to waterbirds, farmland birds and avian diseases. 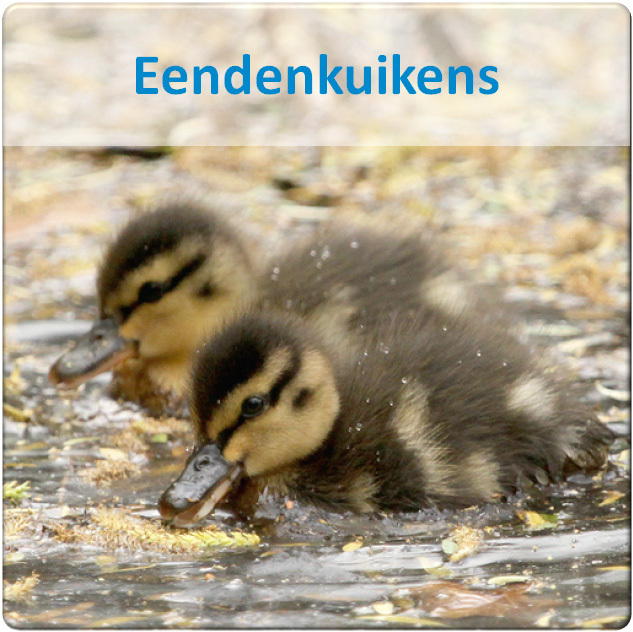 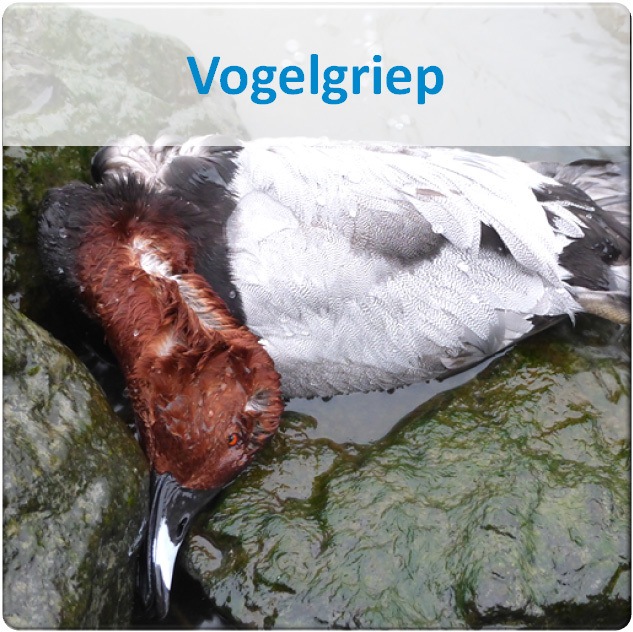 On the side, I am running a citizen science project to shed light on the decline of mallards in the Netherlands.